Get your copies of The Pharaoh’s Cat via Amazon and Barnes & Noble. 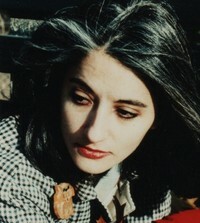 Maria Luisa Lang was born in Rome, Italy, and lives in New York City. She has a degree in art from the City University of New York, and her artwork has been exhibited in New York galleries. She often returns to Italy to visit her family. She has also stayed for extended periods in Bath and London. She loves all animals and is an amateur Egyptologist. Her love of cats and ancient Egypt inspired her to write two novels about them. 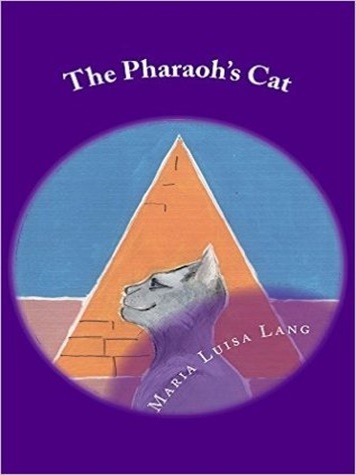 The Pharaoh's Cat is her first novel. 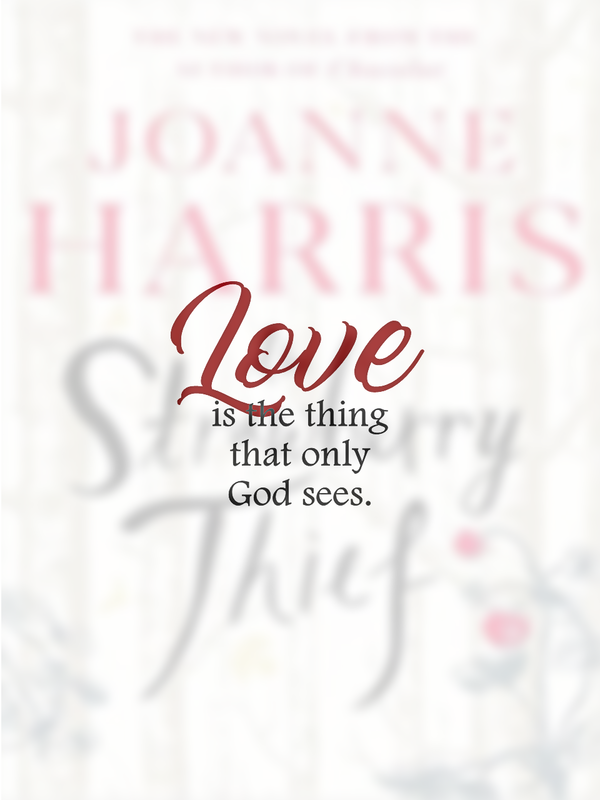 She has almost completed its sequel, The Lady of Mystery. *Content sent by owner for this blog's publication. This is a free ad.